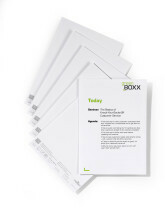 PC-printable micro perforated insert sheets for INFO SIGN size 149 x 148.5 mm. 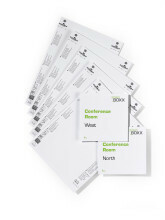 PC-printable micro perforated insert sheets for INFO SIGN size 210 x 297 mm. 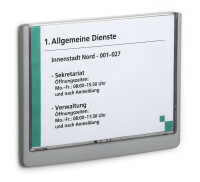 PC-printable micro perforated insert sheets for INFO SIGN size 210 x 148.5 mm. 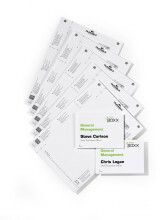 PC-printable micro perforated insert sheets for INFO SIGN size 149 x 105.5 mm. 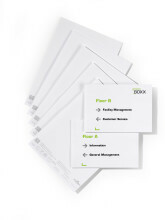 PC-printable micro perforated insert sheets for INFO SIGN size 149 x 52.5 mm.